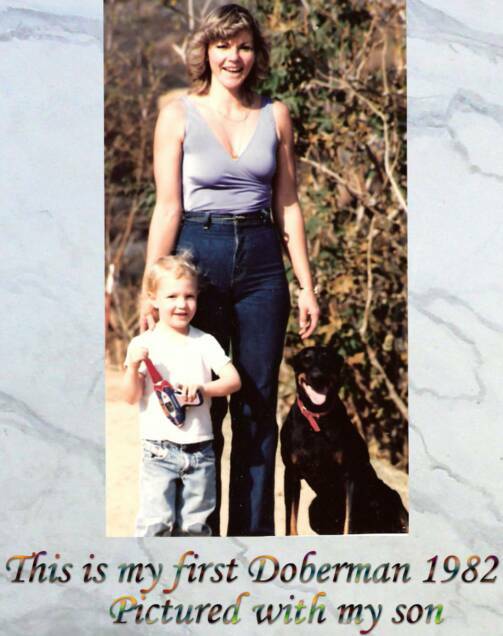 ever, want the companionship of a quality Doberman Pinscher puppy. you have or doesn't care about what car you drive or where you shop and eat. and motivate us, they give us purpose and reason when we have none. 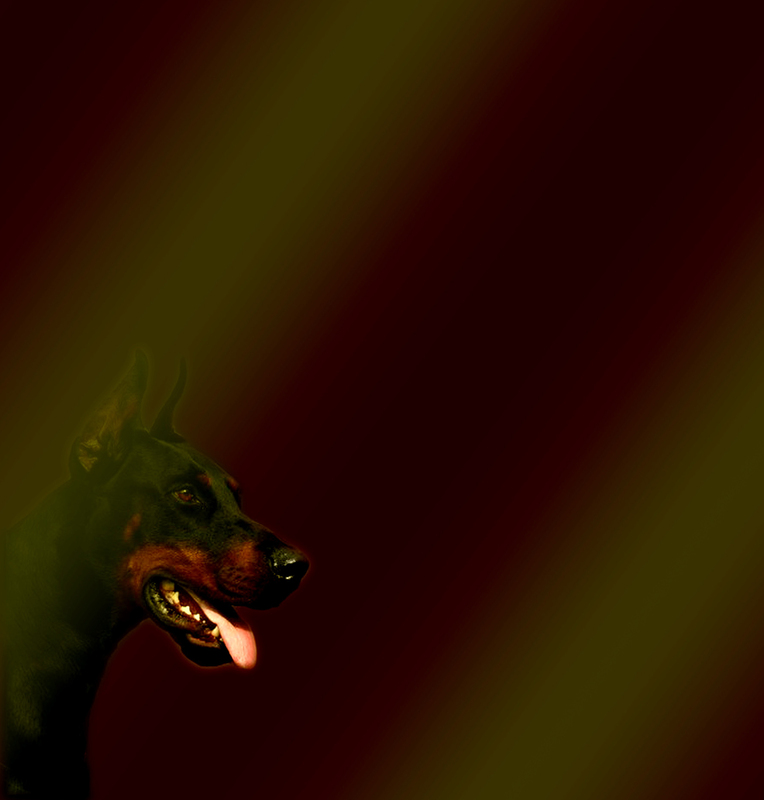 safety of having a Doberman puppy or an adult trained Doberman Pinscher. keeps the bad guys away. is the only dog that was originally bred for this purpose. the right nerve, temperament and character. characteristics so take some time and choose the right Dobie for you. Click HERE to be on the waiting list. NO PUPPY WILL BE HELD WITHOUT A DEPOSIT! Prices range and are subject to change without notice. Unless we have a agreed upon contract with deposit. We are NOT a petting ZOO Serious Buyers Only !